Brief introduction Henan Perfect Handling Equipment Co., Ltd. founded in 2015, is a material handling machinery manufacturing enterprise integrated in scientific research, production and marketing. There are more than 100 workers including 3 senior engineers and 6 engineers owning the middle-level titles and 10 technicians. 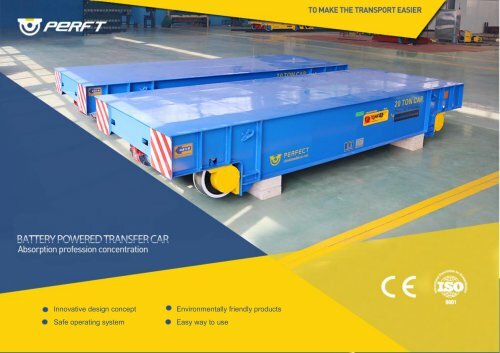 The scientific management, advanced processing technology and innovative manufacturing theory make the company become the material handling manufacturing and exporting base in China.